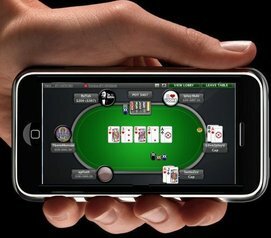 In 2001, Australia created the Interactive Gambling Act, which banned domestic and offshore poker companies. Last year, the Australian government reviewed the act and determined not a single persecution was made under the law’s provisions, so they reminded Apple that apps such as PokerStars and 888, which are available in their store, are not to be sold to their citizens. The Australia Department of Broadband, Communications and the Digital Economy wrote to Apple regarding the issue. Back in the United States, PokerStars attempted to buy an Atlantic City casino earlier this month, but the deal fell through due to questions regarding PokerStars’ background and licensing.